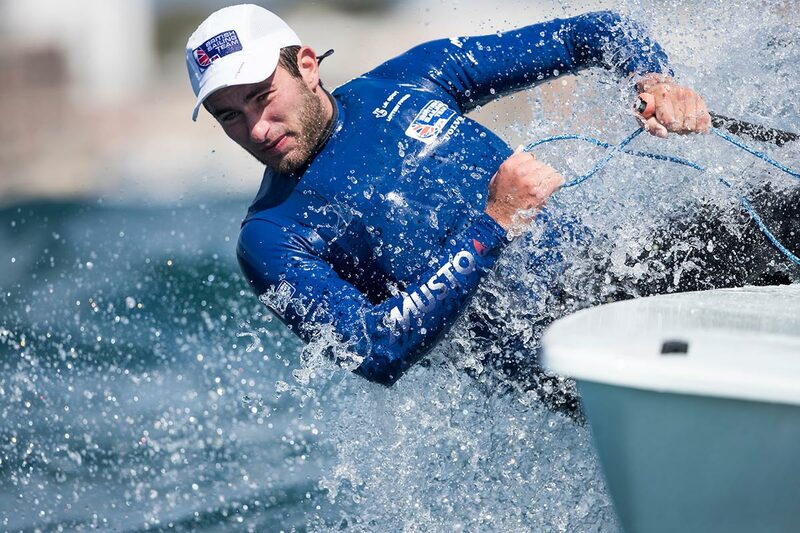 Starting out as helm of a 36-foot yacht as a toddler Lorenzo Brando Chiavarini has always been attracted to the water, but it is something a bit smaller that showcases his skills on the race course. 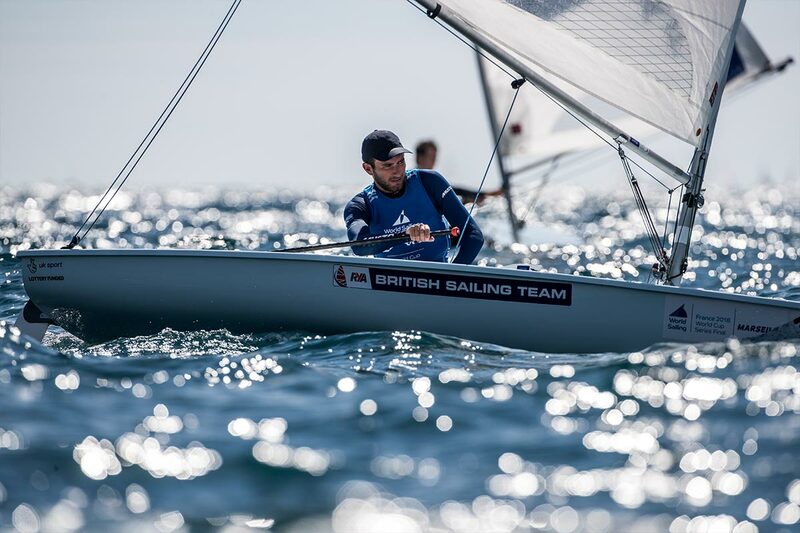 Born in Italy but an adopted Scot, Chiavarini has moved through the Laser pathway to become a member of the British Sailing Team. 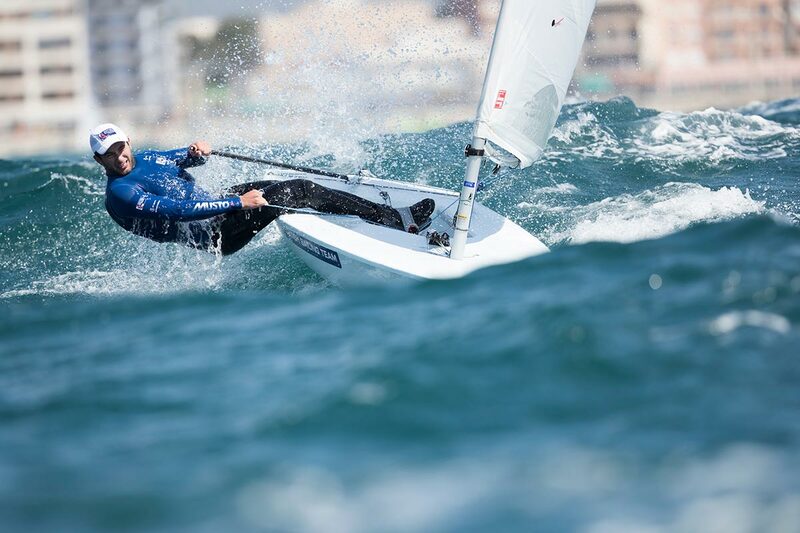 Racing in the Laser 4.7 was followed by a move up in to the Laser Radial and finally in to the Laser Standard where he claimed the 2014 U21 World and European championship titles. 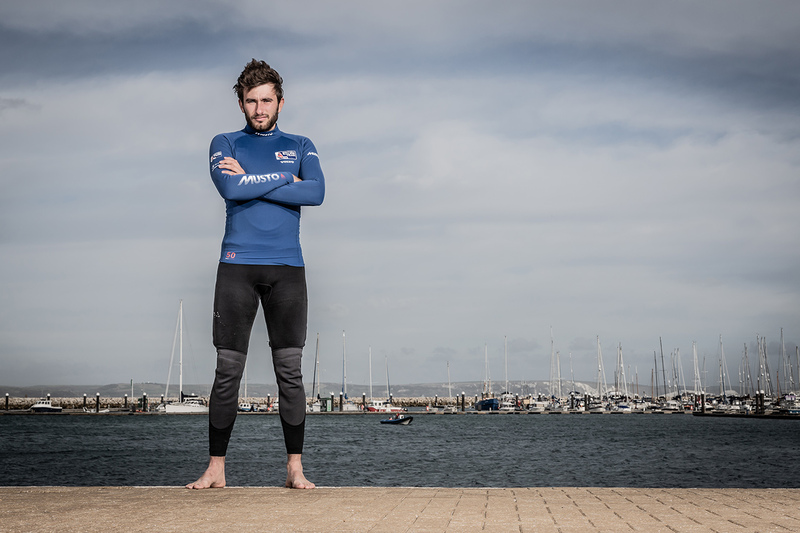 Facing a career threatening wrist injury Chiavarini showed his mettle combining rehabilitation and sailing with a degree in Navigation and Maritime Science at the University of Plymouth to become part of a tight knit British Laser group. 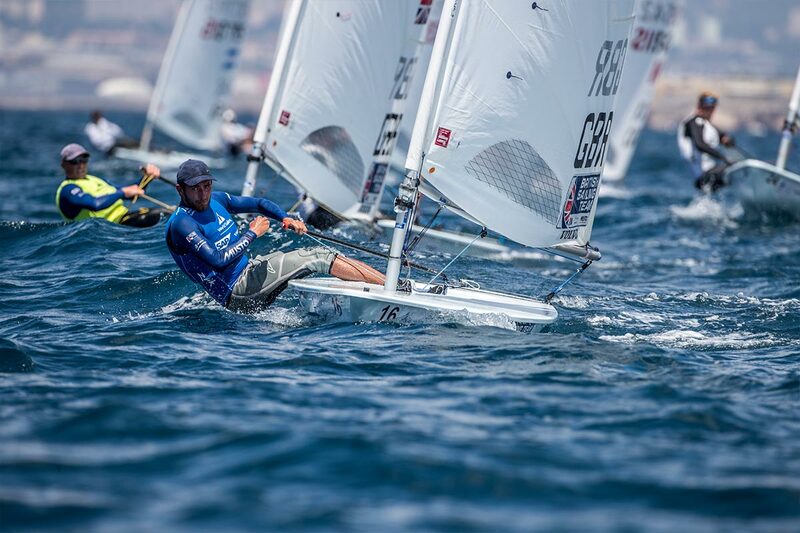 Despite his love for all things sailing you will most likely see a future Chiavarini in the skies as the Scot harbours ambitions of becoming an airline pilot.